A navigation system specifically designed for gripper TBMs. 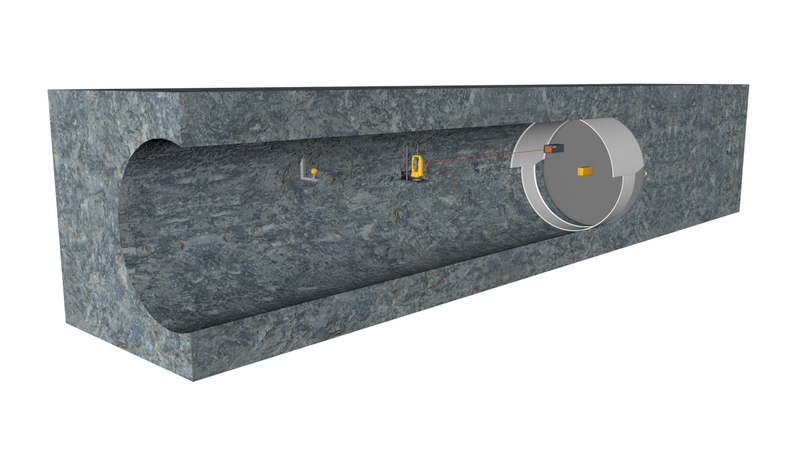 Based on a total station and a target unit installed within the TBM shield, it determines the current advance position. Also in rocky ground in which the gripper TBM is used, VMT hardware operates reliably and resists heavy vibrations.